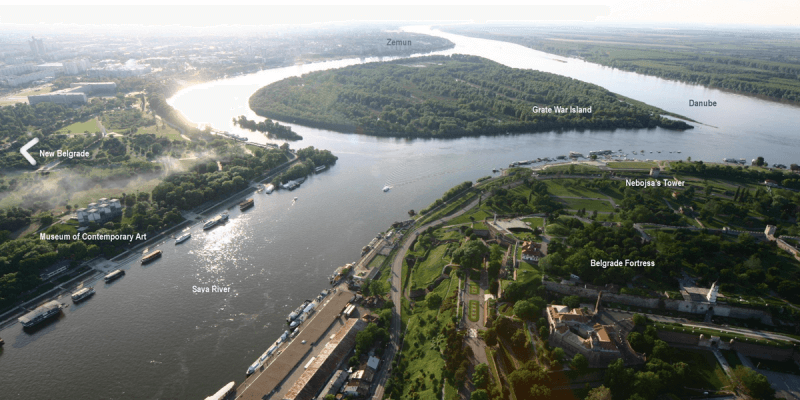 We cordially invite you to the fifth Conference of the European Network of River Museums hosted by the Museum of Science and Technology Belgrade. “Technical relicts of the Danube shipping” is one of the topics of the Conference, as are the presentations of the new ENoRM member museums and presentations of news from the old ENoRM museum members. Conference will begin with the opening of the exhibition “Danube in the collections of technical museums of Serbia”. 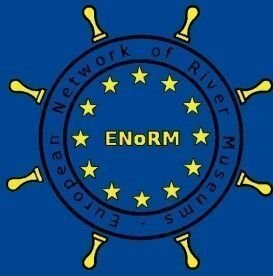 We are also planning the opening of the ENoRM members joint panel exhibition “Historical ships”. Join now! We hope ENoRM Belgrade conference to bring together numerous museum experts engaged in the history of inland shiping. Please send us the title of your presentations, proposals for the discussion and for future joint projects. Welcome!